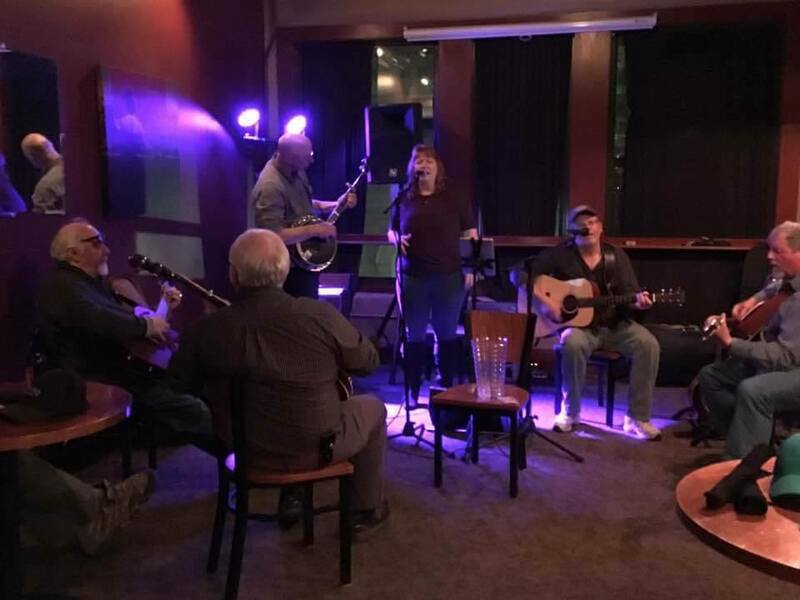 Music every Friday & Saturday evening! Great food in a casual atmosphere. Offering a full menu. Music every Friday & Saturday evening. HAPPY HOUR Thursday-Saturday 3-6pm. Story behind the name: "Water Street has transformed many times since the days of the 1600’s. This building has housed several retail shops, restaurants and even a gin mill." 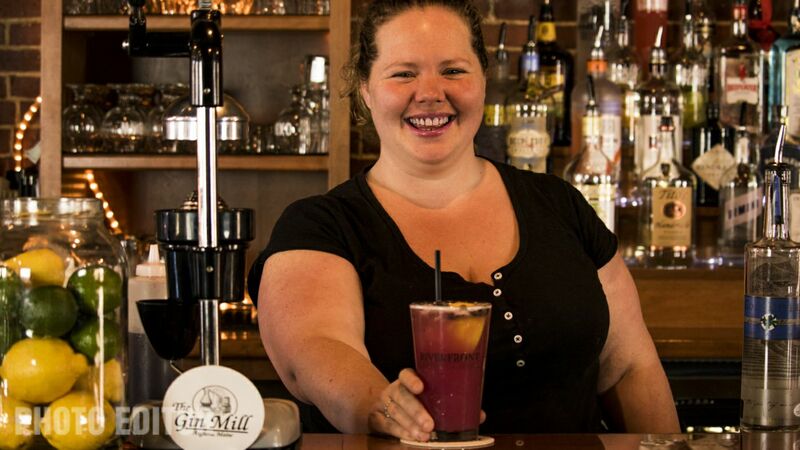 Opened in 2009, The Gin Mill is a classy lounge with a custom 35 foot bar, brick walls and copper table tops. 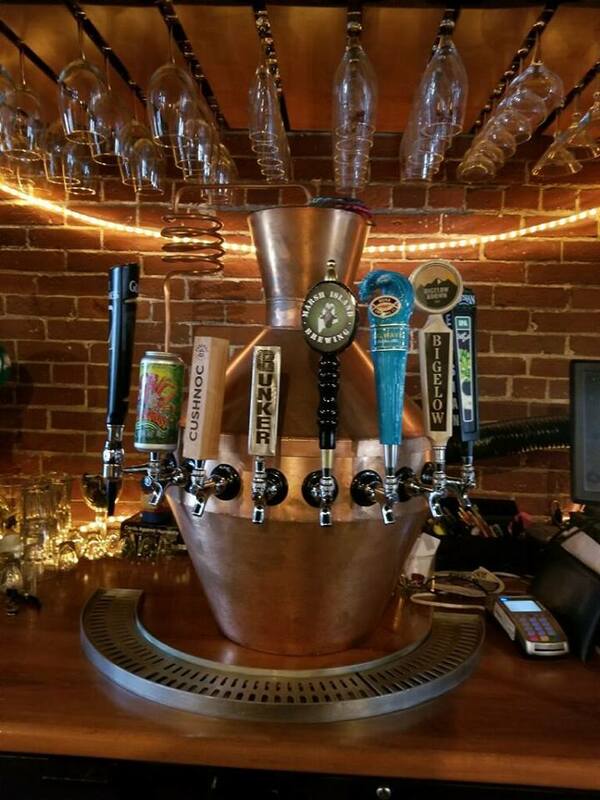 The Gin Mill carries over 100 different brands of beer, a list of fine wines and extensive selection of single malt scotch and single batch bourbons. Open Thursday through Saturday from 3 pm until midnight and offer a full menu during these times. Live entertainment. The Gin Mill is also available for private parties Sunday through Wednesday.